LED Gate Arm Company - GateArm Technologies, Inc. Created to provide communities with a better, safer, modern new look. 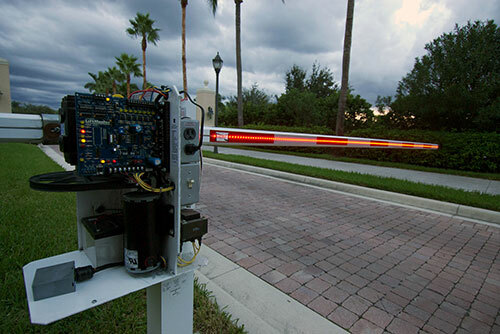 View our installation guide on how to properly set up your LED Barrier Arm. Feel free to contact us with any questions you may have. View all of our LED Gate Arm products including install kits, extension cables, and power supplies. Read our latest FAQ page for any questions you have about our products. Please feel free to contact us with further questions. We are your gate arm solution. Our company goal is to provide quality products to enhance our Access control Industries. Our new Gate Arm design, with DOT reflective tape on both sides, not only looks better but greatly improves the way drivers see the gate arm. 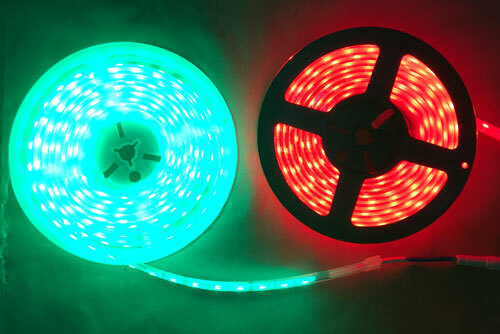 Newly designed gate arm with integrated red or red and green LED lights. 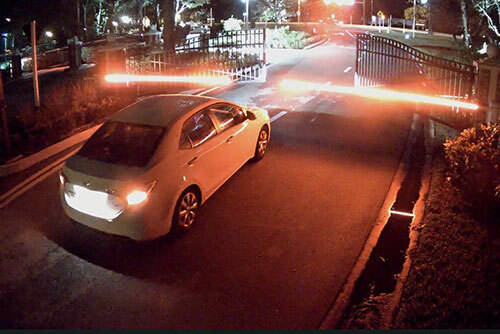 The DOT reflective tape on both sides of the gate arm makes it easier for drivers to see the Gate Arms in low lighting or low visibility conditions. Please send suggestions to contact@gatearmlight.com We look forward to hearing about things we can do to make installation and service easier for installers and technicians.